From changing the landscape of a common roadway to residential property. 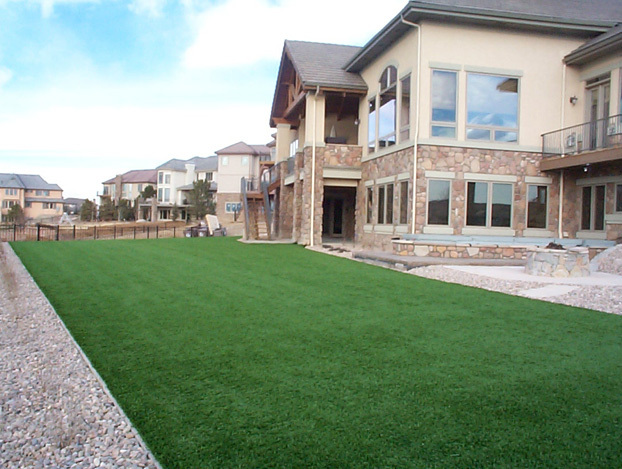 Artificial turf will save you money and enhance any area. It is economical and there is virtually no maintenance. Benefits include fewer man-hours of maintenance, lower fuel costs and reduced pollution, as well as the creation of a year-round, aesthetically pleasing appearance.